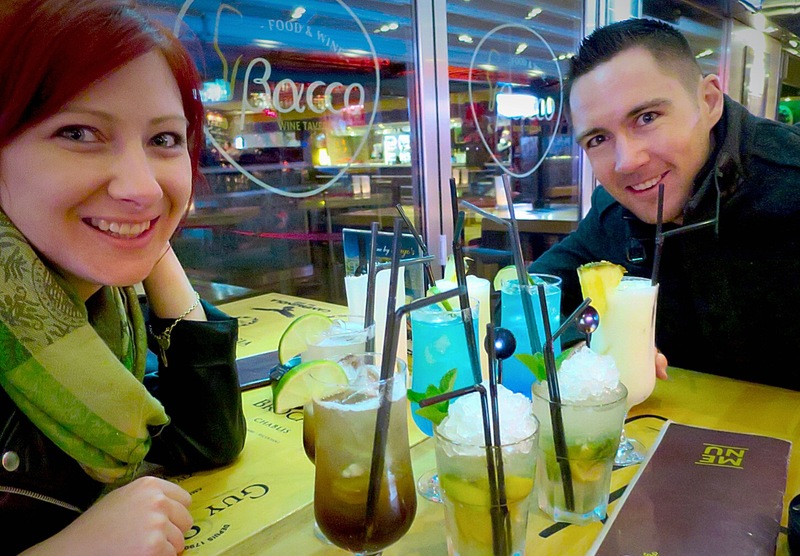 In 2013, our first wedding anniversary, we spent two adventurous weeks on tour in Egypt. We saw the Great Pyramids of Giza, many temples and tombs in Aswan and Luxor, and spent four days recovering and snorkeling in the Red Sea. 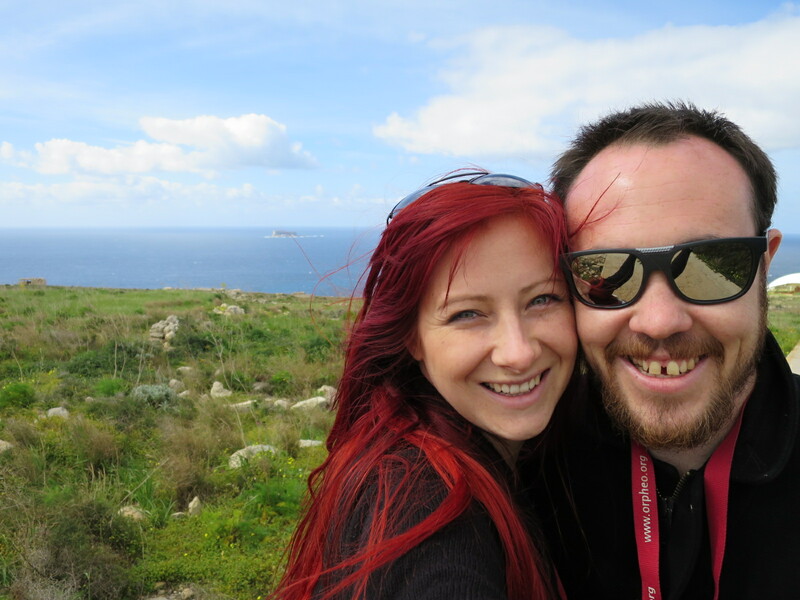 In 2014, our second anniversary, we were on tour in Turkey for the 99th ANZAC Day Dawn Service at Gallipolli. We loved Istanbul, learned a great deal about the part the ANZAC troops and Turkish troops played in the Great War 100 years ago, explored ruins and awesome amphitheaters in the ancient cities of Pergamum and Ephesus, and witnessed a spectacular sunrise from a hot air balloon over the unique landscape in Cappadocia. 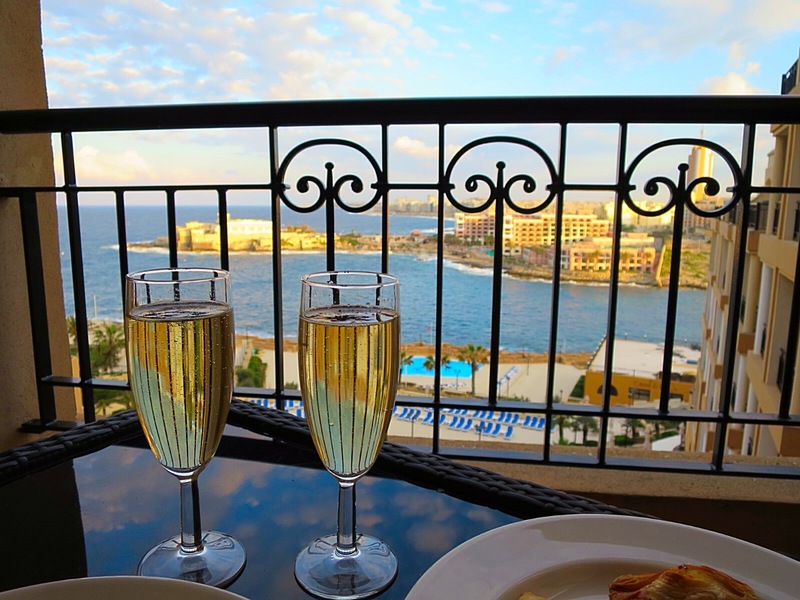 Over the mos t recent Easter weekend, four mates joined us as we treated ourselves to a more relaxing holiday in Malta… Joking! Have we EVER had a relaxing holiday?! 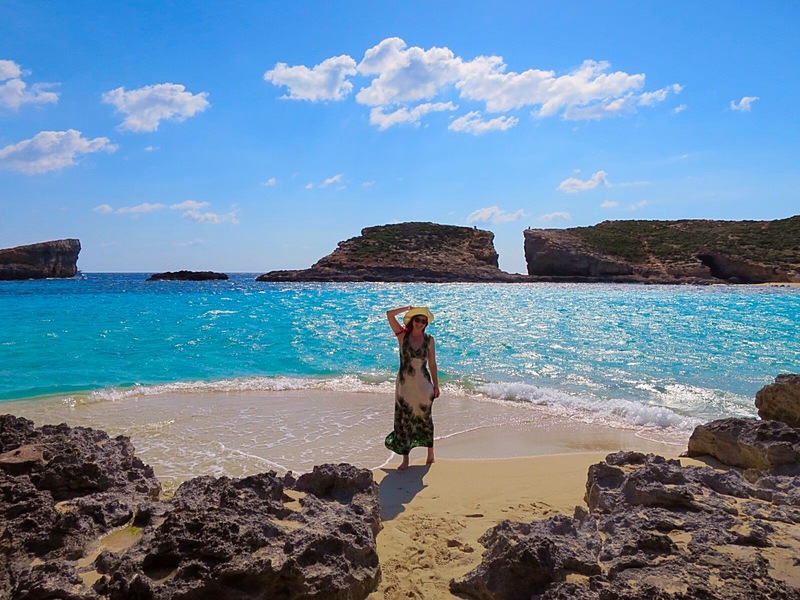 Malta (as well as the smaller islands of Comino and Gozo) is located about 80 km south of Sicily, Italy. 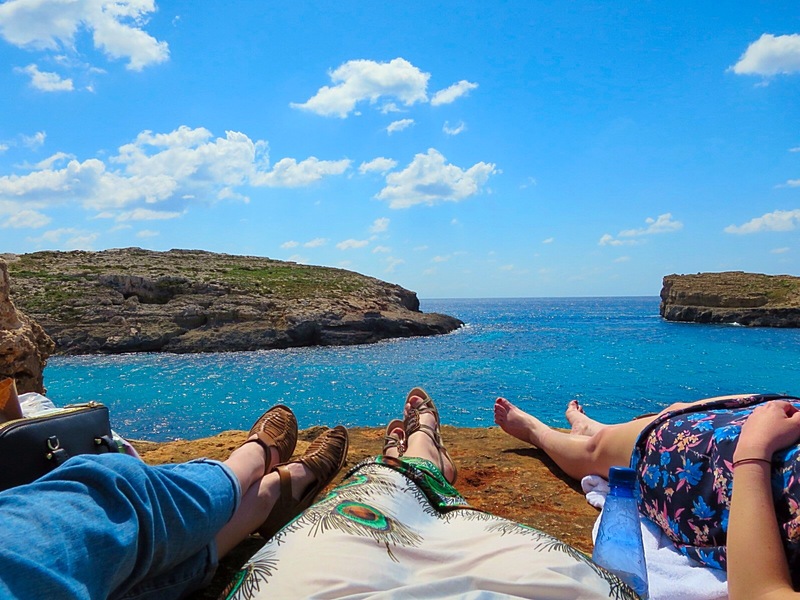 It is a great place to go all year round for pretty countryside dotted with medieval churches, insanely old structures and ruins, diving, beaches and nightlife. Sadly, early April was a little too early to be in the water and the wind meant that we missed out on the paragliding that Dan had planned for my birthday. 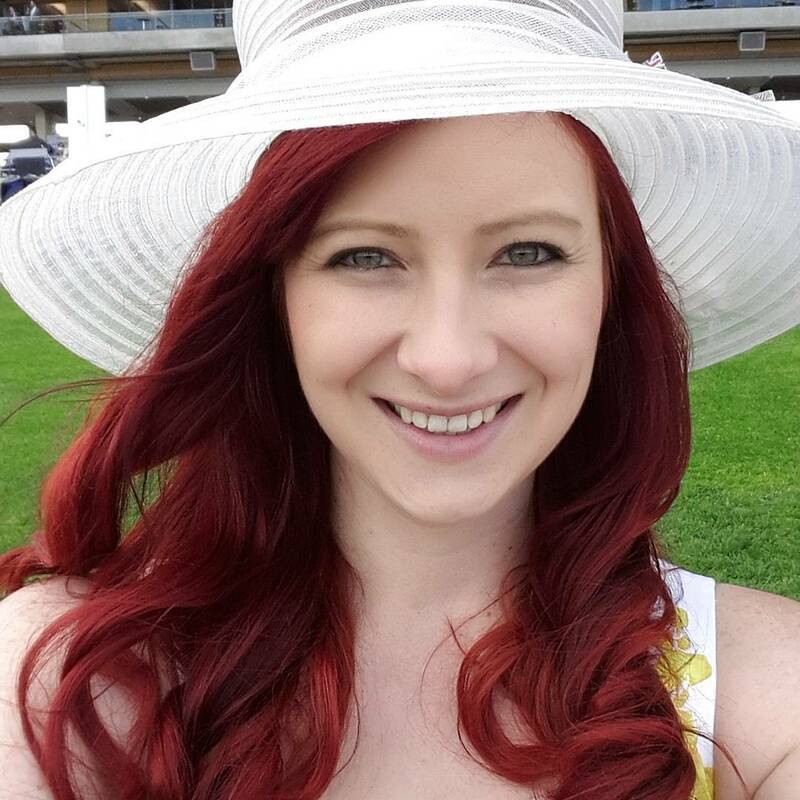 But there was no shortage of things to do on the six days we spent in the sunshine! 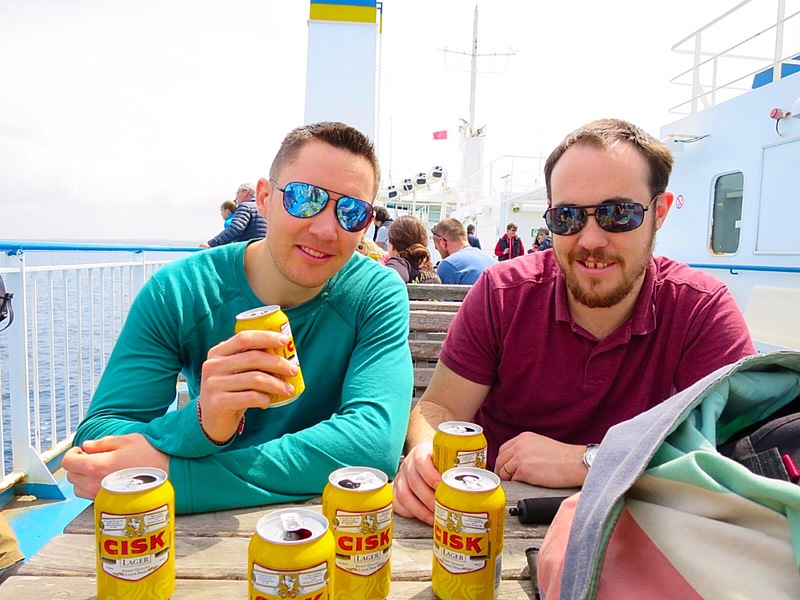 Simon, Dan and I caught the public buses (€1.50 all day) and a ferry (€4.70 return with €1.50 Cisk Beer) to the island of Gozo. 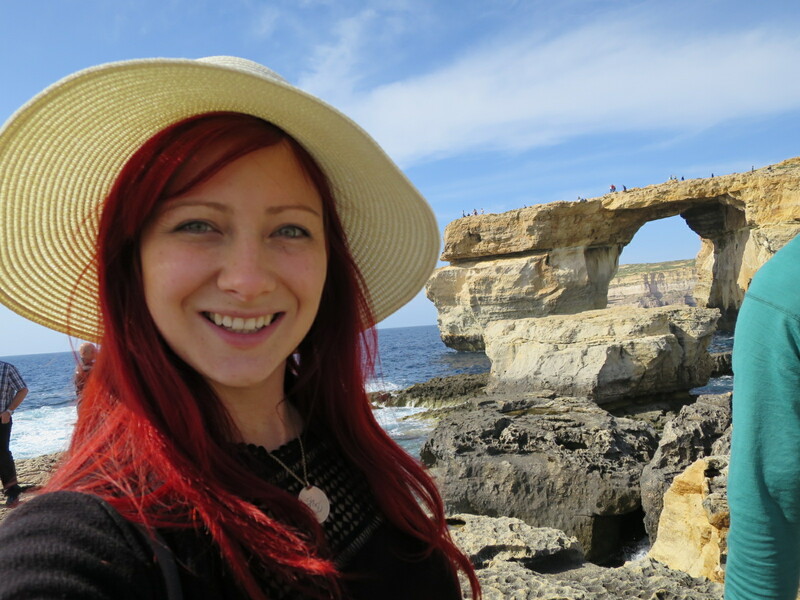 We toured the pretty island and saw the “Azure Window”, a famous diving spot. 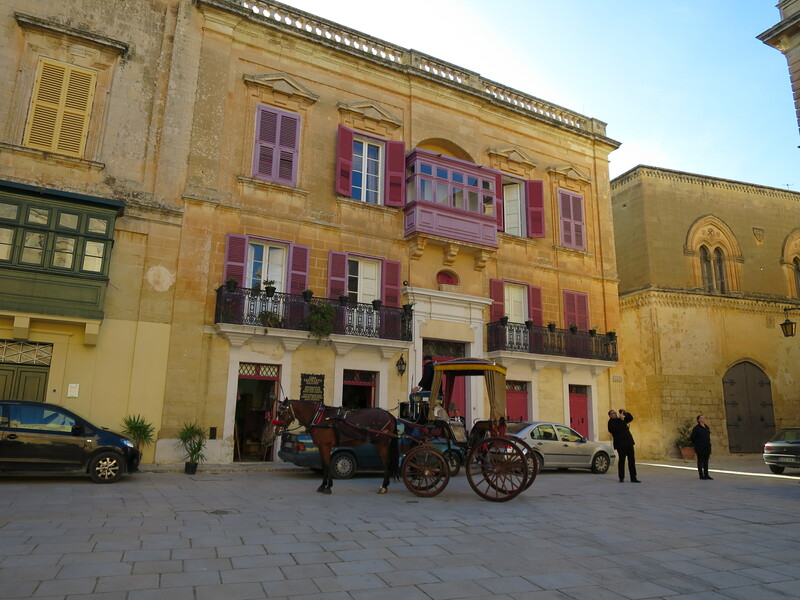 It was also the setting for Daenerys Targaryen’s Dothraki Wedding in the first season of Game of Thrones. 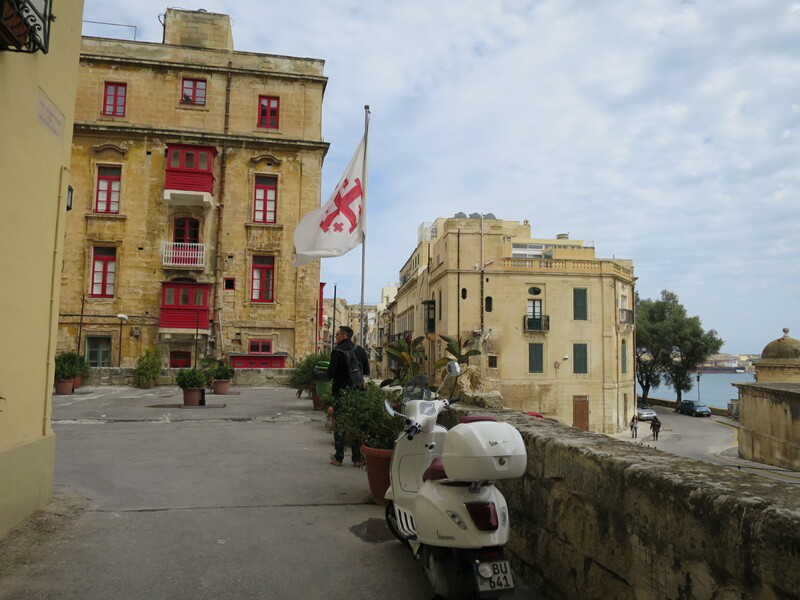 We explored the narrow streets of the charming capital, Valletta. 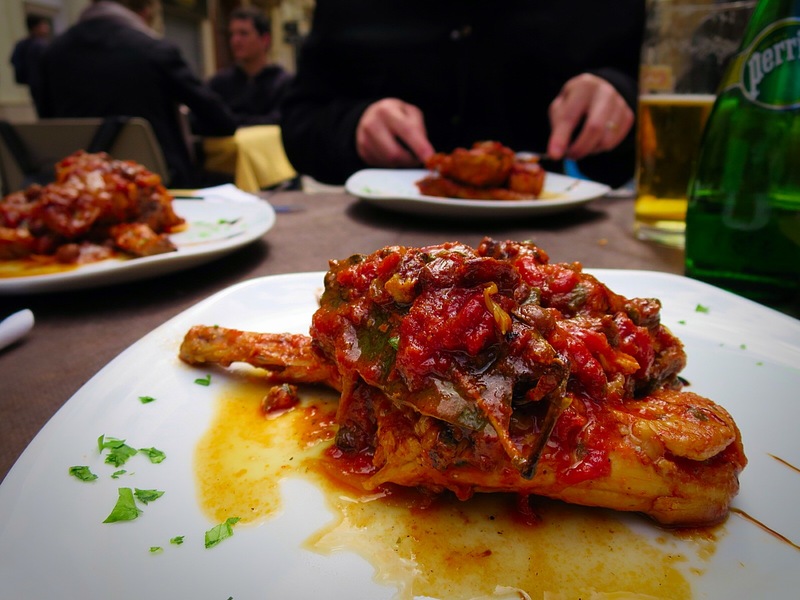 Sampled the local fare: Rabbit stew… And it was good! 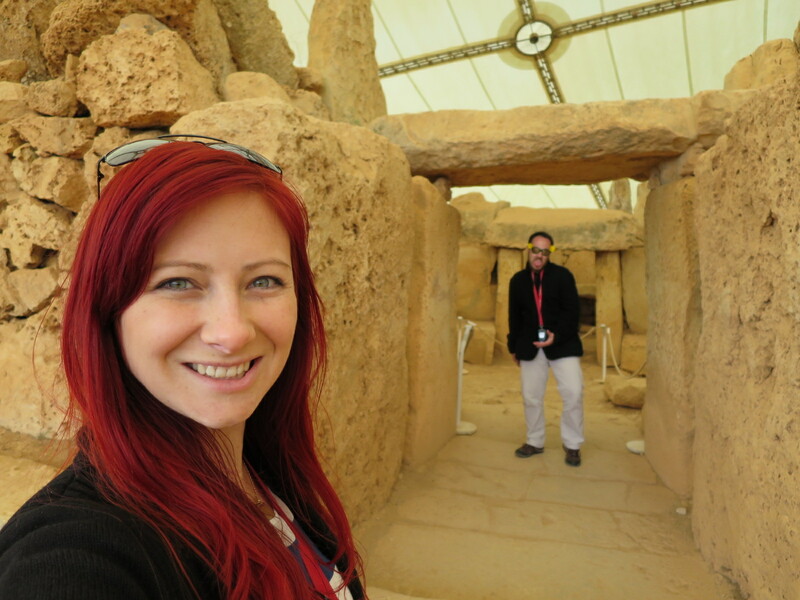 Then we hired a car and visited two of the seven Megalithic Temples of Malta and UNESCO World Heritage Sites – The Ġgantija temples were built around 3600-3000 BC, which makes them older than Stonehenge in the UK and the Great Pyramids of Giza! I had a chance to display my driving skills when we almost got stuck between a rock and a hard place on the narrow country roads… GPS fail! 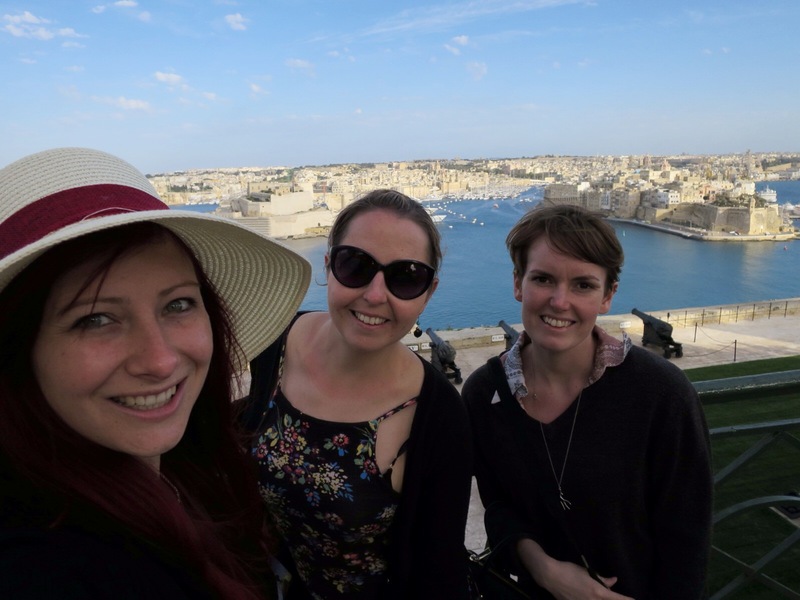 We visited and had a lovely lunch in the fortified, medieval city of Mdina and Rabat. 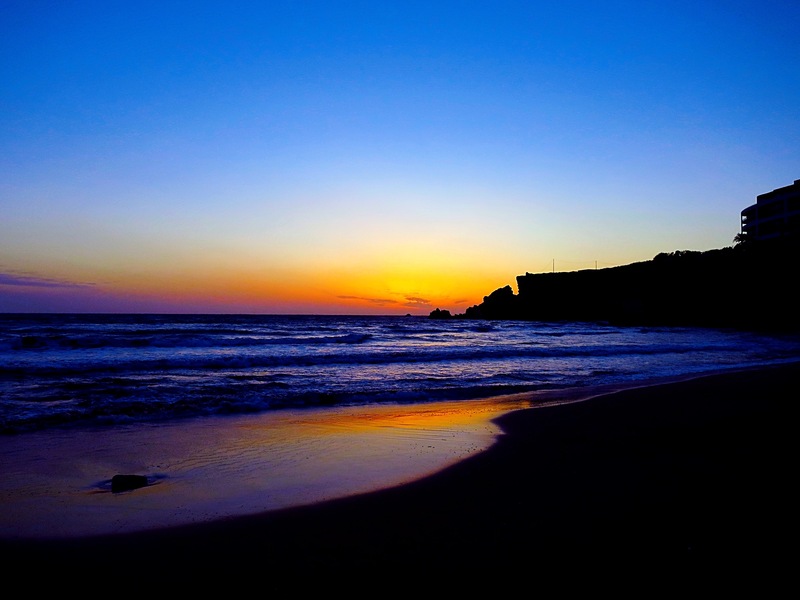 And enjoyed a beautiful sunset! Dan and I celebrated our third wedding anniversary by checking into the Executive level of The Corinthia Hotel St George’s Bay, a luxury 5 star hotel that came with our very own towels… an upgrade on our previous 4 nights where our disastrous 2 star “hotel” couldn’t even supply towels in the room! 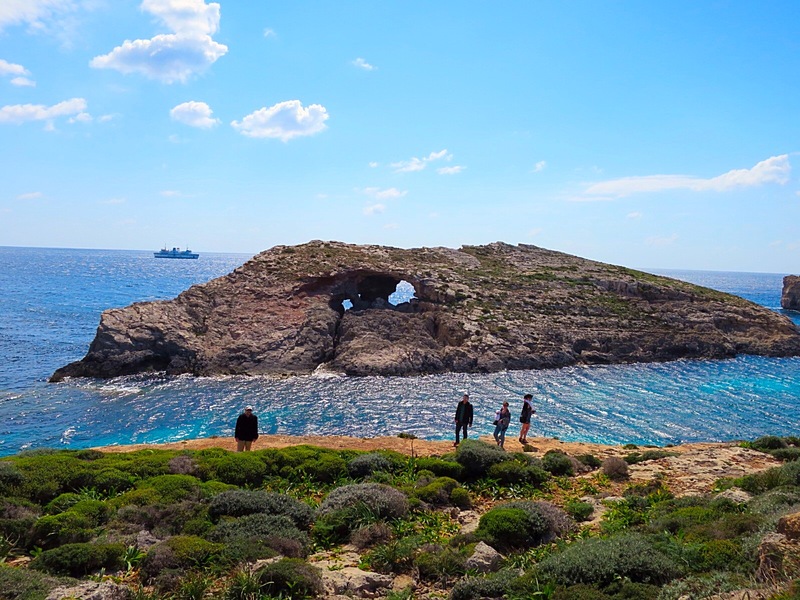 On one sunny, but windy, day we boarded a boat that took us across the roughest swells I have ever experienced to enjoy a peaceful few hours on the almost uninhabited island of Comino. It was stunning and worth the terrible ride there!